Run up to the Gothenburg Social Summit on 17th November 2017: It Starts Today! 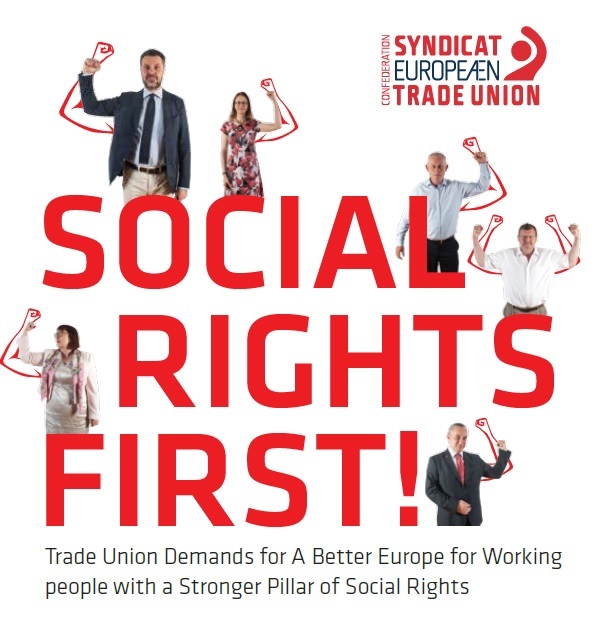 Bulgarian workers want higher wages! 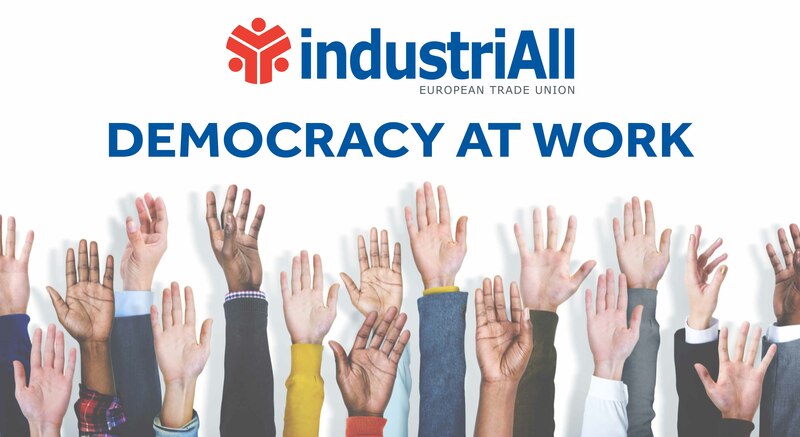 You received this e-mail because you are subscribed to the IndustriAll newsletter. 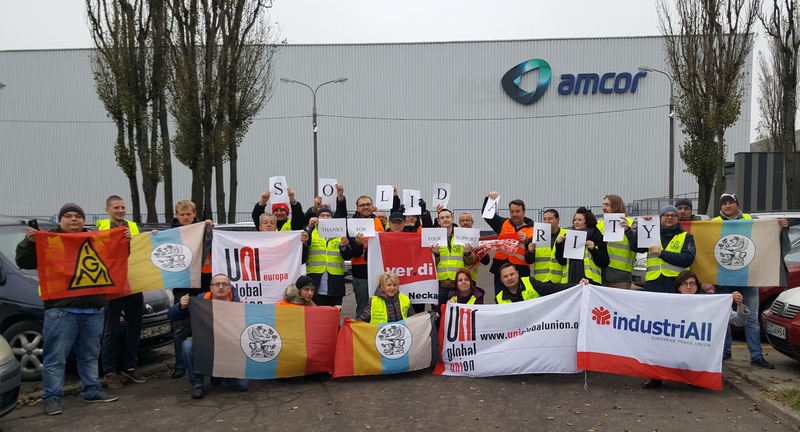 Copyright © 2017 IndustriAll European Trade Union, All rights reserved.